It is absolutely true that rappers, players, and celebs have more than enough money to spend on flashy items. 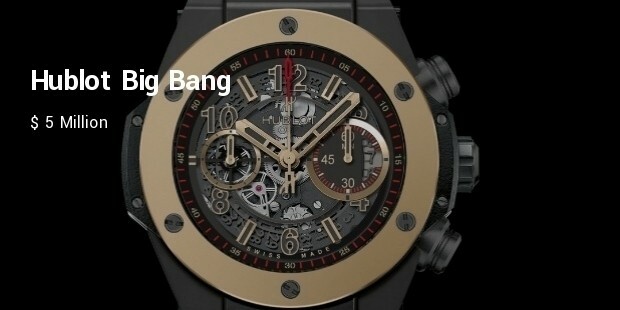 Some of the things they love to splurge on are mansions, sports cars, private jets, designer wear and watches. A watch is no longer just a time-piece. It has become a high profile fashion accessory and a status symbol. 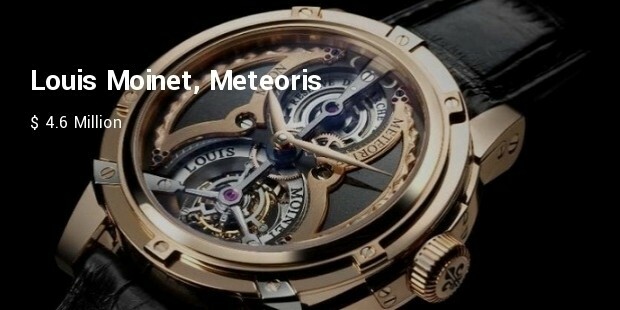 Mentioned is a list of 10 most expensive Swiss watches of different styles, colours, sizes, multiple functions and properties. This watch is a masterpiece of Abraham-Louis Breguet. 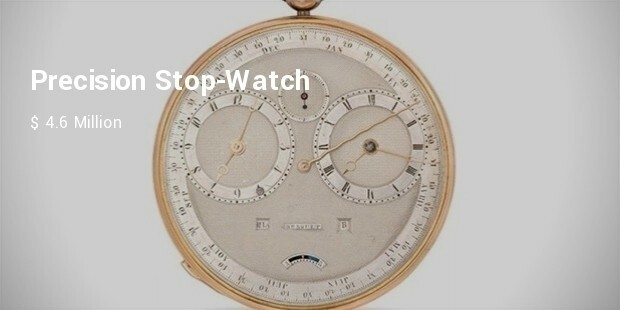 He began working on this watch making project in the 17th century. It was completed by his son in 1827-28. Copies of the Marie-Antoinette were marketed in the year 2005. This watch is stunning for its jewels, beads, and perfect color scheme. 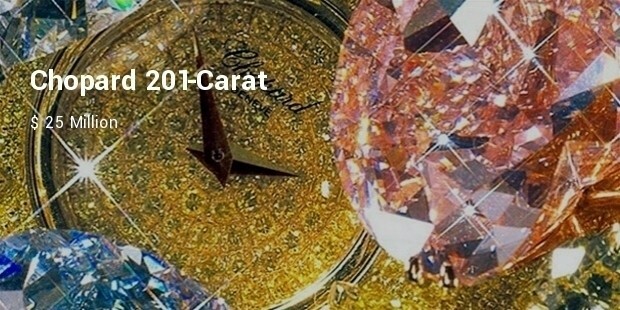 It is bejeweled with 201 carat diamonds. 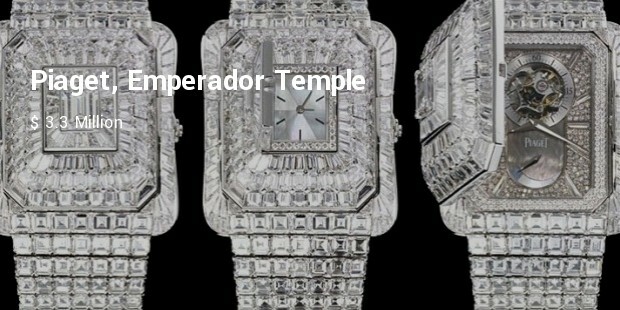 The watch has more than 850 diamonds and three large heart-shaped diamonds. 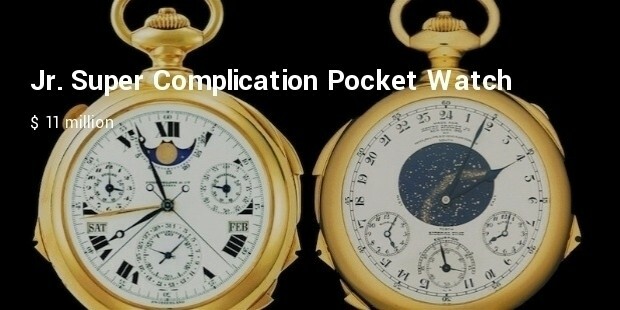 In 1925, Patek Philippe was commissioned by banker Henry Graves to manufacture a pocket watch. 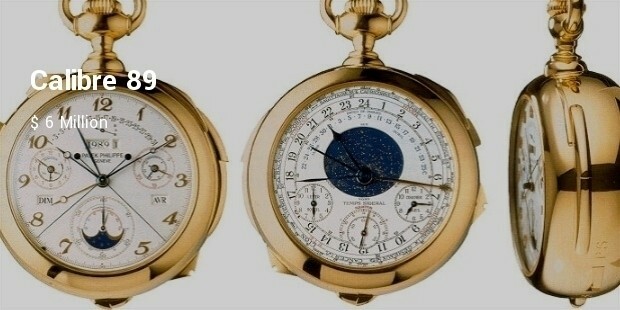 Patek took eight years to complete the project. 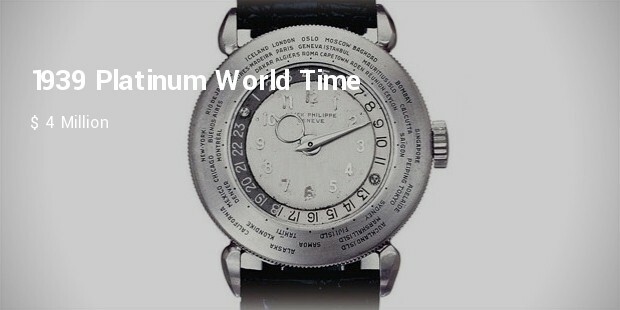 Extraordinarily beautiful, the watch has a perpetual calendar, the night sky of New York City and moon phases. 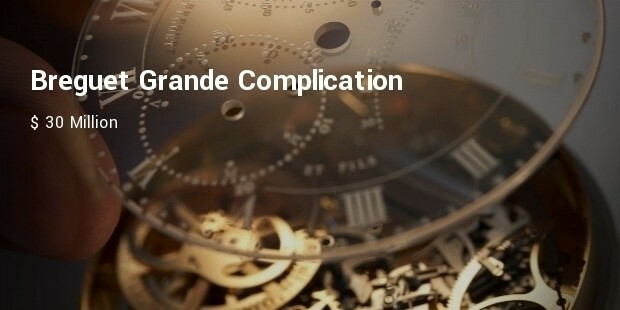 These Swiss watches costing millions of dollars, are much sought-after among the celebrities and the PG 3 personalities for their unique designs, precious diamonds, gems, and stones. Their exquisite beauty adds to their exorbitant price.